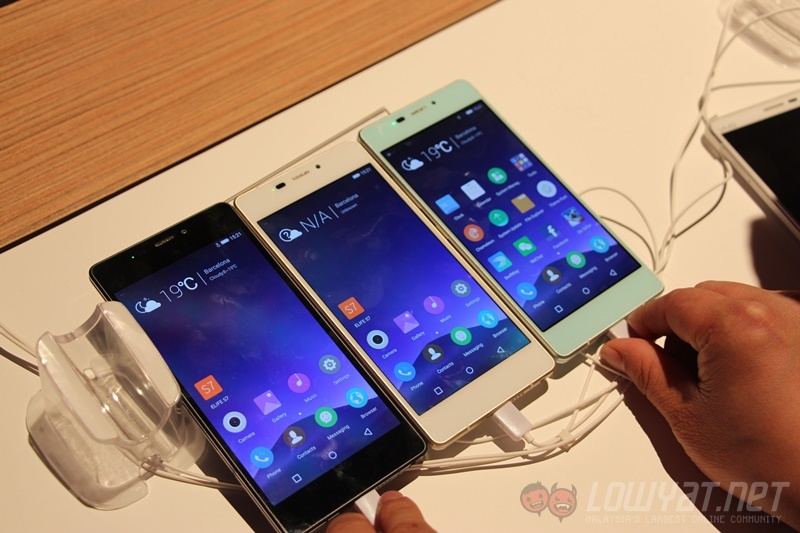 Gionee has officially unveiled its latest thin smartphone, the Gionee Elife S7. 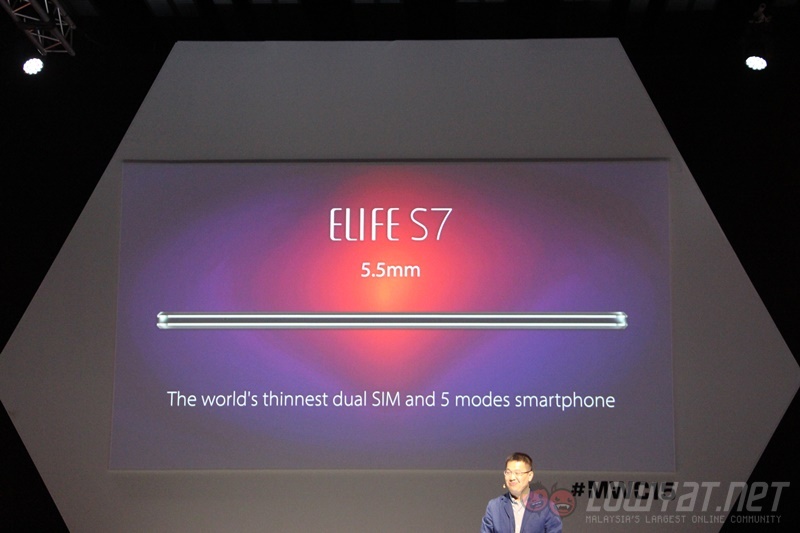 At 5.5mm thin, the Elife S7 is said to boast two days of battery life, which is pretty impressive for a smartphone this thin. 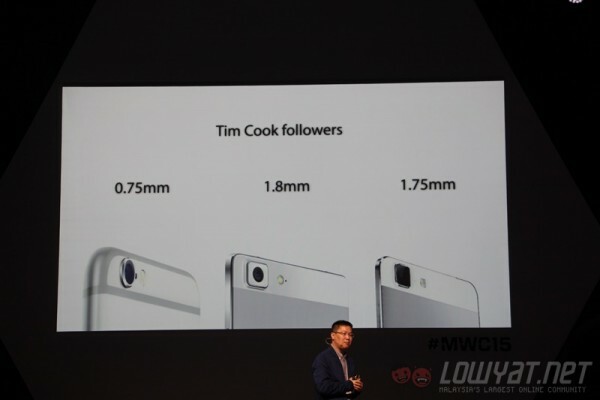 It may not be thinnest device around, but it is pretty slim nonetheless. 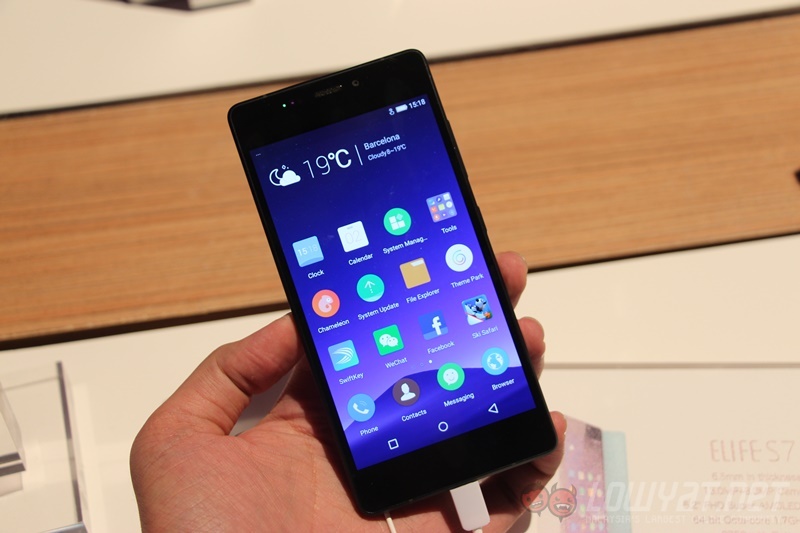 According to Gionee, the Elife S7 can last up to two days with its 2,750mAh battery. If you’re sceptical of this claim, there are several power saving features such as Dark Theme. As the S7 uses an AMOLED display, turning on the Dark Theme feature (which, as the name suggests, uses black colour scheme throughout the UI) will theoretically reduce power usage as individual pixels that are showing blacks will be switched off. This is why AMOLED panels are known for their impressive colour contrast. Considering that the Elife S7 has a 2,750mAh battery under its hood, its slim profile of only 5.5mm is quite impressive. 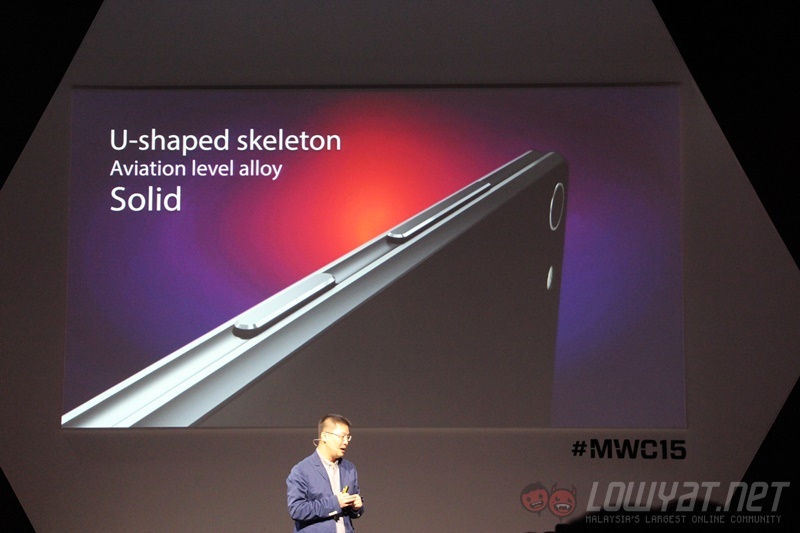 It also features “U-shaped skeleton” sides, which looks rather uncomfortable to hold. Other than that, Gionee mentioned that the Elife S7 will run cooler than its competition, thanks to eight cooling areas and 13 different layers of heat radiation materials; or so the company claims. 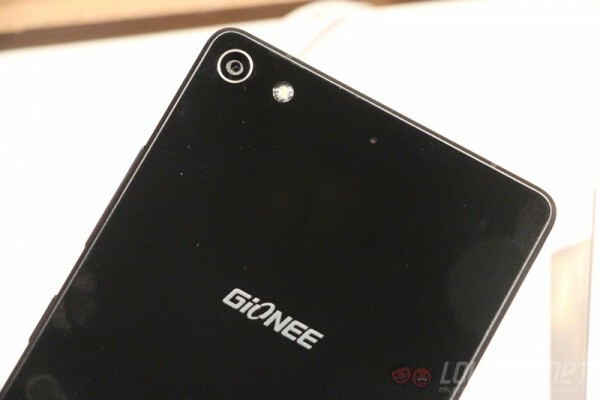 The Gionee Elife S7 will be available in Macau on 18th March and India on 3rd April, retailing at 399 Euro (about RM1,620). It will come in three choices of colour, namely Los Angeles Black, North Pole White, and Maldives Blue.